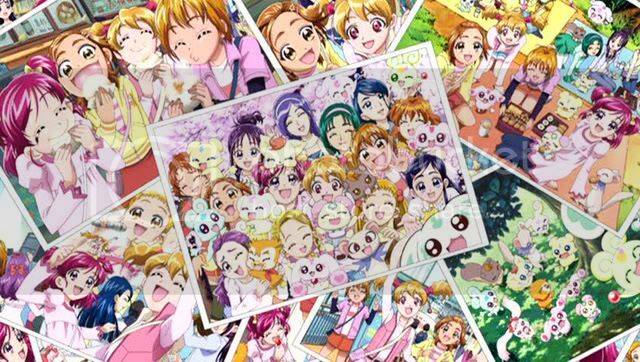 Welcome to the Precure fanclub! 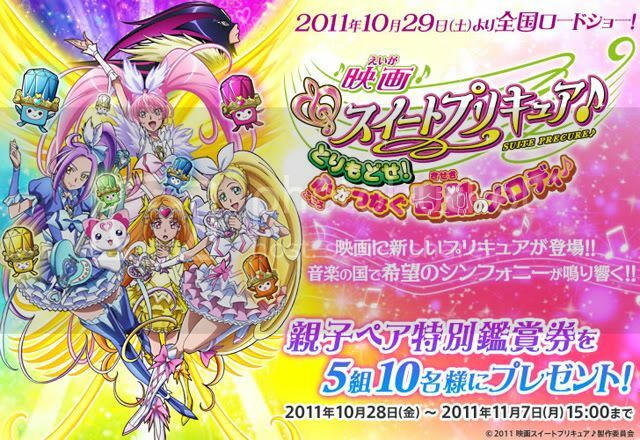 New Precure series: Feb 05, 2012 - Smile PreCure! 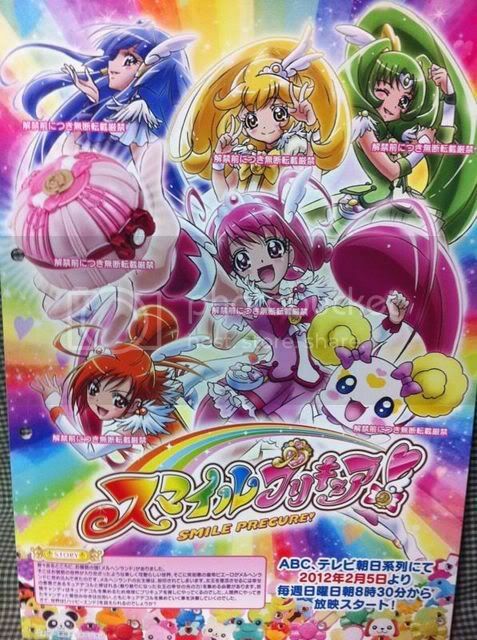 (スマイルプリキュア！) coming soon! HeartCatch! Precure boxset: Need Takers! Could someone add the Heartiel Baton? Could someone add the Dream Torch? I've noticed the flower echo wand hasn't been added yet. Would someone care to add it? I know this club isn't as active lately, but I still wanted to share a link and positive experience here! I bought some hard-to-find Fresh PreCure merch from a private seller I found on Tumblr. Everything was in great shape and communication was just splendid~ She ships worldwide, too, and I'd highly recommend her if you see something you've been looking for! 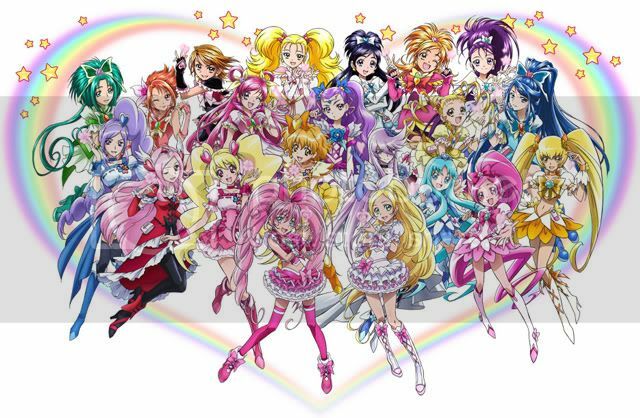 does somebody know how many episodes mahoutsukai precure still have? I'd be willing to re-write/etc the fairly dated front page of this club if anyone's interested.